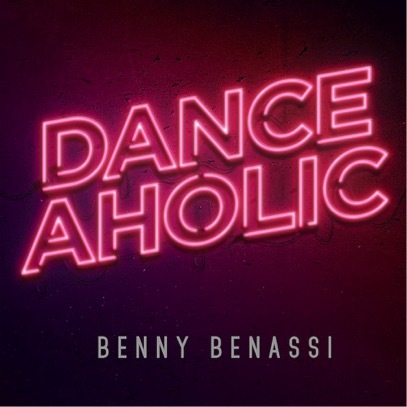 Five years after Benny Benassi released his album ‘Electroman’, the Italian has just released his new album ‘Danceaholic’ on Ultra Music. The 15-track offering serves up a blend of old and new, consisting of reworks of previously released tracks and new tunes as well as collaborations with both longtime dance veterans and up-and-coming artists. 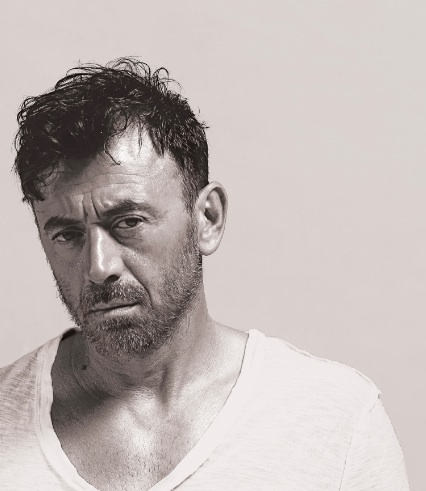 Benassi’s latest creation showcases seven tracks that have apparently worked on dancefloors, anchored by his collaboration with Chris Brown, ‘Paradise’, which has held strop in the Top 50 UK charts for nearly 10 weeks, with more than 40 million video streams and 18 million Spotify streams. Other reworks on the album include an updated version of the 2013 collaboration with Grammy Award-winning superstar John Legend, ‘Dance The Pain Away’, a deeper edit of the tech-house track, ‘I Wanna Be Disco’ which Benassi teamed up with fellow Italian producer Chicco Secci on, and a slowed down ‘Back to the Future’ mix of ‘Who I Am’, Benassi’s 2015 collaboration with Marc Benjamin. Additionally, the album reincarnates ‘Shooting Helicopters,” featuring vocals from System of a Down frontman Serj Tankian, and ‘Gangsta’, the collaboration with MOGUAI. The LP is rounded out by a newer track released previously this year, ‘Even If’, which has apparently nearly two million Spotify streams and topped Beatport’s Progressive House charts. The album also serves up new offerings including ‘Danceaholic’, a track consisting of electro beats and distorted robotic vocals. ‘Out Of Control’ serves as the vocal version to ‘Beardo’, Benny’s self-dubbed alter ego which overlays Richard Judge’s vocals atop hybrid synths. Benassi also partnered up with fellow Italian producer and longtime cohort MazZz on three of the tracks, including the darker ‘Carousel’. ‘Analog Heart’ mashes electro-house and psytrance sounds with an uptempo trance beat, and ‘West Coast Patrol’ is produced alongside Chris Nasty. Also featured are collaborations with vocal artists including airy croons from synth-pop artist Sheare on ‘I Keep Running’, uplifting bellows from BullySongs on the progressive ‘Universe’, and smooth sensual wails from Fatherdude on the slow-churning ‘Pandemonium’.